Canon EOS R + RF 50mm f/1.2L USM + RF 24-105mm f/4L IS USM extensive video test and review at Lucca Comics 2018. No color correction or grading applied if not specified. Files are SOOC, straight out of camera. 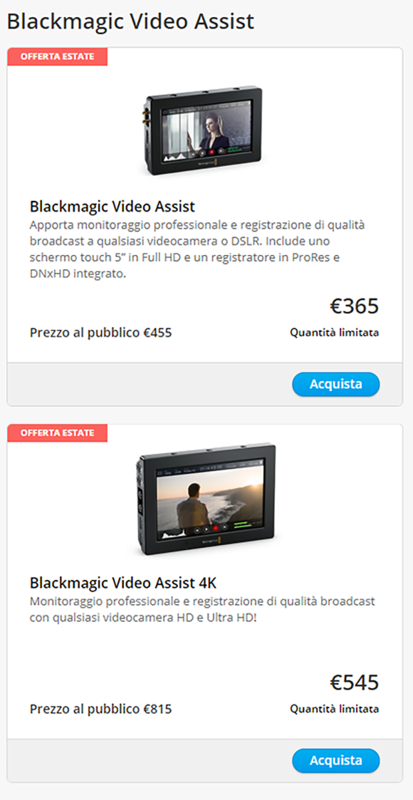 Video by "Paolo Castellano"
here is the second part of my Canon EOS R 4K extensive video test I made for the TuttoDigitale.it magazine. Please set Youtube quality to 2160 or 1440p, otherwise it won't be possible to understand real camera details and quality. I'm looking forward to read your feedback and questions, see you soon! here is a Canon EOS R 4K extensive video test I made for the TuttoDigitale.it magazine. The video is divided into two parts. You will find the thumbnail for the second part in the end screen. Please set Youtube quality to 2160 or 1440p, otherwise it won't be possible to understand real camera details and quality. I'm looking forward to read your feedback and questions, see you soon! Almost ten years are gone since Panasonic and Olympus released the MFT, Micro Four Thirds, a new standard to produce compact and lightweight "mirrorless" cameras, camcorders and lenses. The first Panasonic MFT camera was the G1; it was the syntesis of all Panasonic technology but missed of one important feature, especially considering the "legacy of the brand", i.e. video recording. Less than one year later Panasonic introduced the first of its kind, the DMC-GH1, and about every two years a new generation, GH2, GH3 and GH4, each one with improved technology and ergonomics. Three years after GH4, comes the GH5. Will it be able to emulate the success of its predecessor? It is better enough to push GH4 users to replace it? I will try to answer to these and other questions in "Lumix GH5, the extensive test and Review in Roma", coming soon on the pages of the italian leading magazine "Tutto Digitale", (available on electronic platforms too) and then on Youtube and other media. Canon C700 test and Review in Roma; some hours with the "BEAST"
Two years after A7 R II, Sony announced the new Alpha 9 digital camera and a new G Master telephoto lens. The Alpha 9 is based on a new digital 35mm full-frame stacked 24.2MP CMOS sensor with 20fps continuous shooting capability. It will be available in May 2017 for approx $4.500 USD. 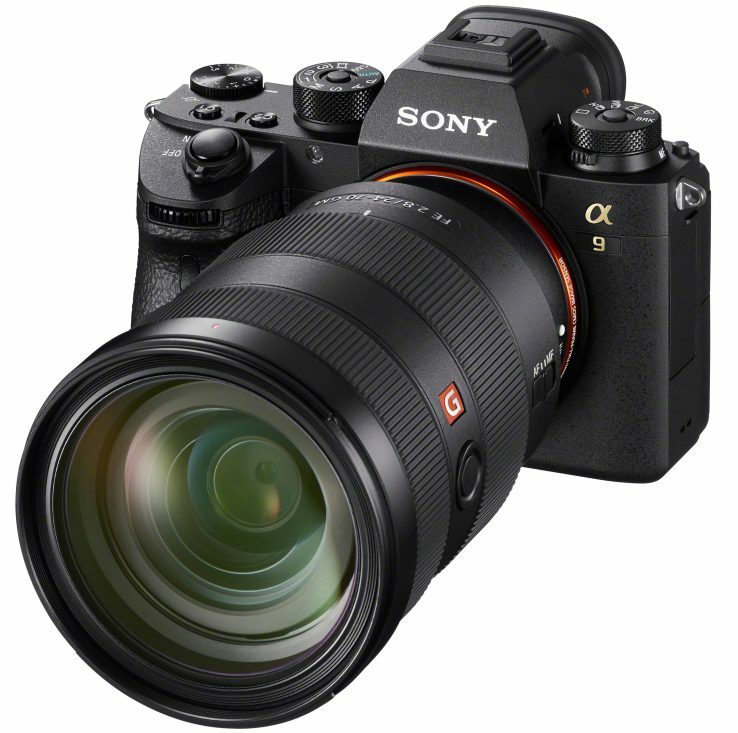 The Alpha 9 represents the all-in-one camera dream for vloggers and professional photographers. The main specifications are : 20 fps continuous shooting , 1/32,000 sec. shutter speed, 693 AF points with 93% coverage of the frame, 14-bit RAW support, full-frame 4K video capture and 60 fps AF/AE calculation, all with no breaks and silent, vibration free shots for silent shooting. Alpha 9 offers dual UHS-II SD card slots, an Ethernet port and 5-Axis in-body image stabilization with a 5.0 step shutter speed advantage. Many users will be happy to know that the new battery has 2.2x the capacity of the past generation A7 II flagship cameras. A new G Master telephoto lens will debut in July, after the A9’s launch in May. It's a zoom with a focal lenght of 100-400mm with f/4.5-5.6 aperture . Its price will be $2,499 USD. Other details coming soon. Stay tuned! Since their discovery in the 1748, Pompei Excavations are one of the most important attractions of the whole world. Last year more than 3.2 millions of visitors enjoied this unique trip into our past. Until the next 1st of May, there is one more reason to visit this UNESCO wonder, the Igor Mitoraj exhibition. 30 huge sculptures of the French-Polish artist are placed all across the archeological site. Mitoraj, a contemporary "classic" sculptor, who spent many time of his life in Italy, in Pietrasanta, to stay close to "marble birth", wished to show his work in Pompei for many, many years. He was successful to get it possible, but he died in the 2014 before his dream came to reality. I feel very happy and lucky to have visited the Pompei excavation during the Mitoraj exhibition, and I strongly suggest, to all of you to go there before the 1st of May, your souls will thank you! While in the area, don't miss the other archeological wonders of Naples and its surroundings. With the same ticket, valid for three days, you can visit Pompei, Ercolano, Oplonti, Stabiae and Boscoreale. I told it several times, and I will tell it one more, if the most notable persons of all ages choose the area around Naples to build their luxury houses, there is a real reason!